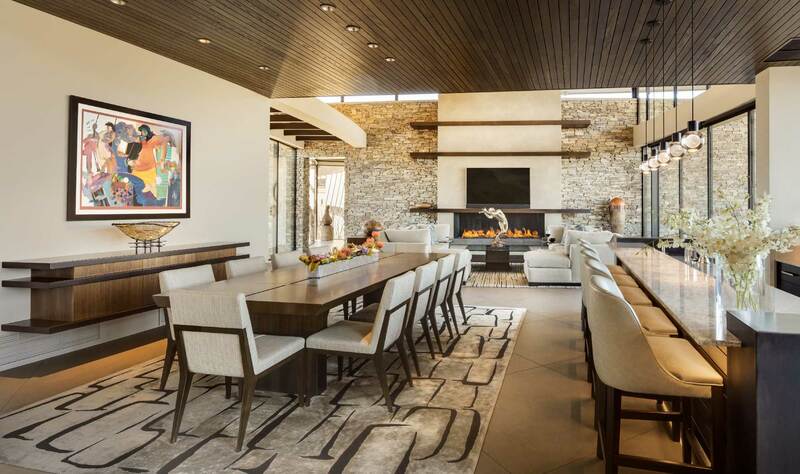 The term “Southwest” in the context of interior design used to mean a Santa Fe/Pueblo architectural reference, with furnishings (often carved wood) that reflected Native American motifs from the American Southwest and art/artifacts that were indigenous to local native culture….or tried to be (minus the infamous howling coyote!). 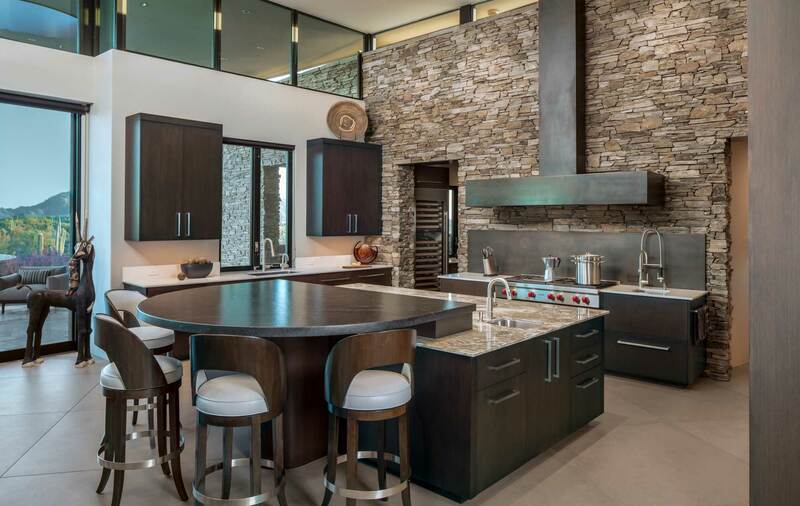 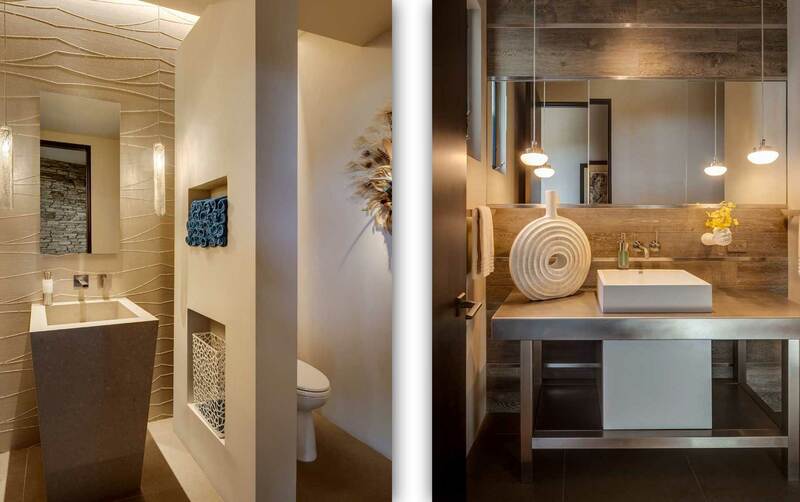 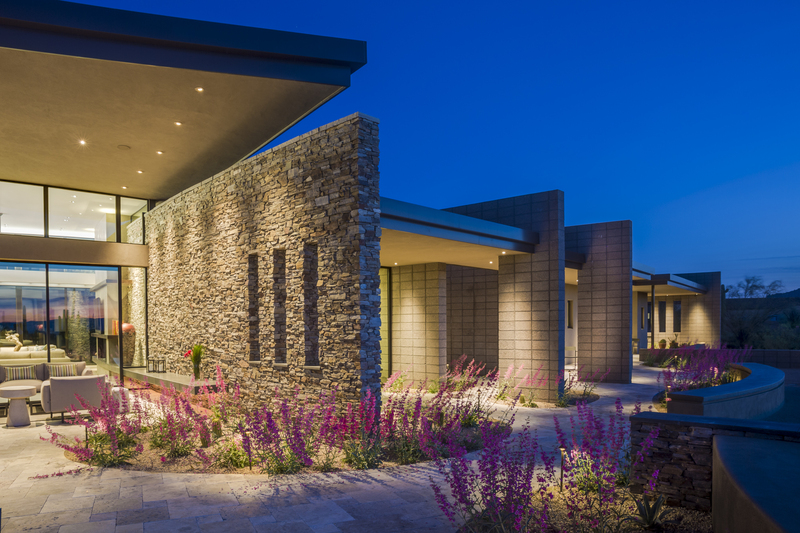 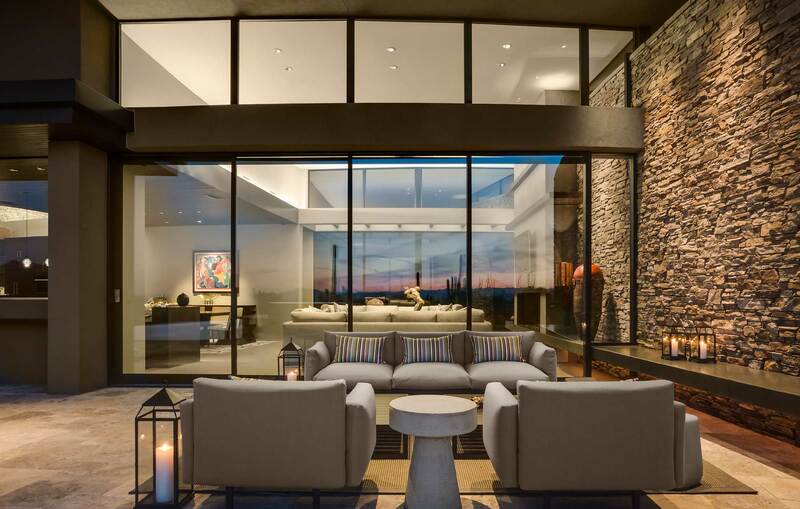 Having executed many design projects during that point in design time, we are refreshed by the new approach to Southwestern design, which features contemporary architecture blending seamlessly with the surrounding Sonoran Desert. 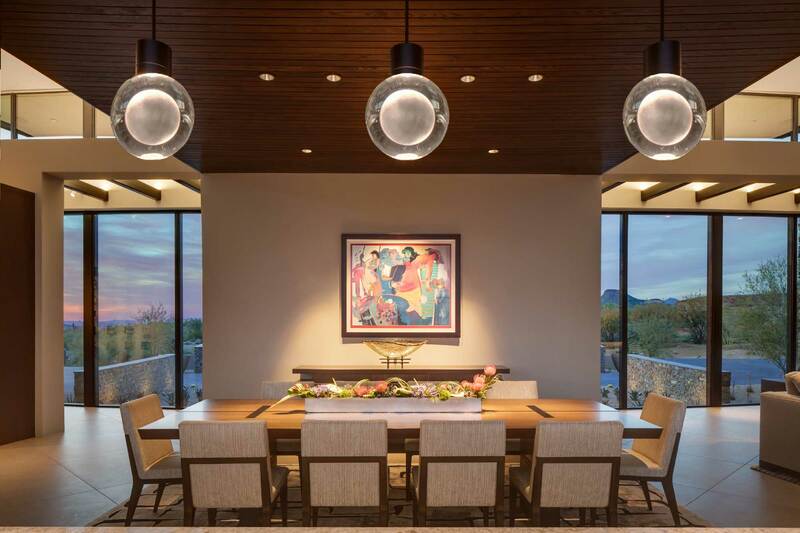 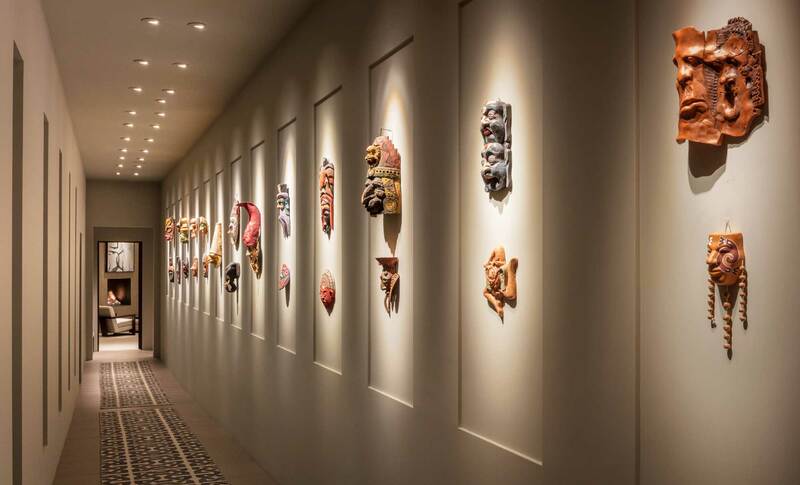 Floor to ceiling and pocketing glass walls offer uninterrupted views, and elements of “Southwestern” decor are found in artwork and accessories. 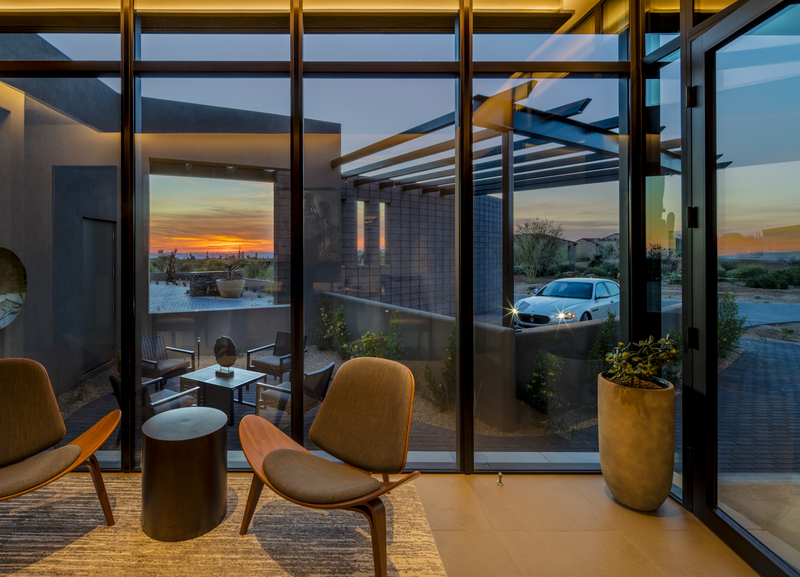 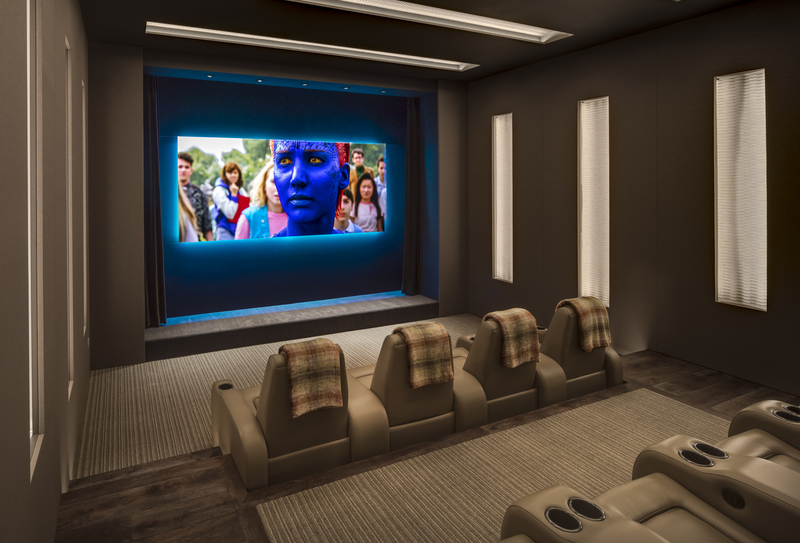 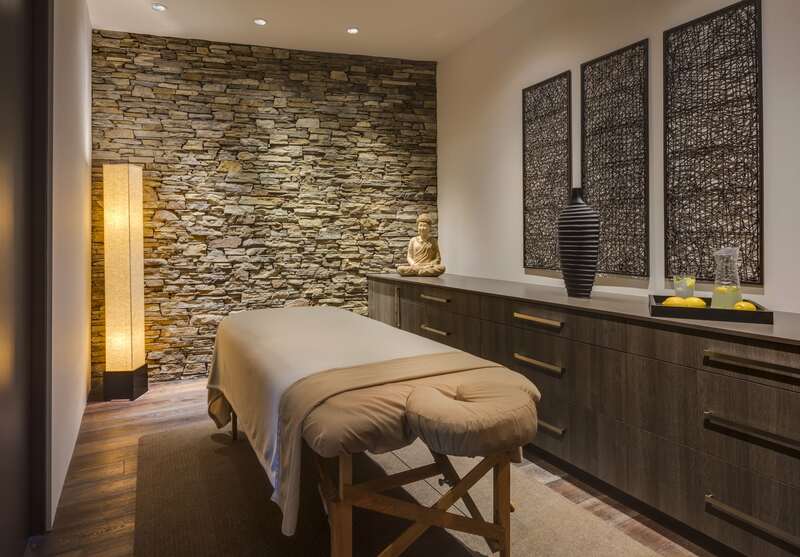 Our inspiration for this project came from the amazing architecture by PHX Architecture (Scottsdale, AZ), which rests in a linear fashion along a gentle ridge that offers views for 50 miles in almost every direction. 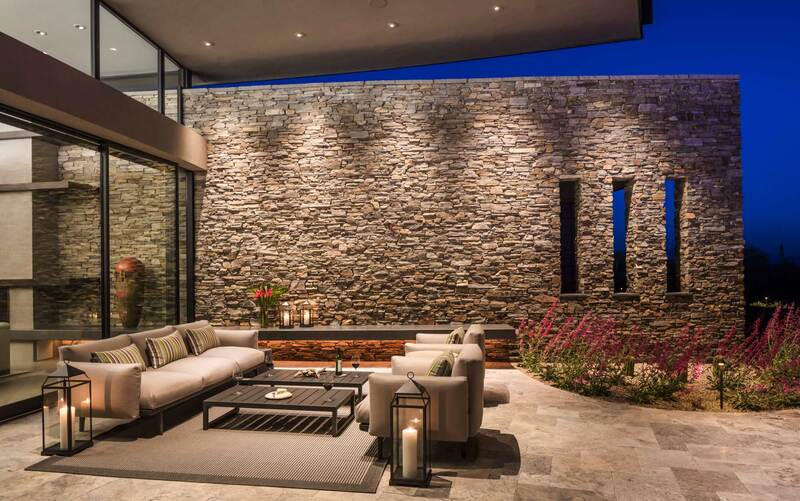 With an architectural backdrop like this, the interior design and furnishings need to support the structure and the views it provides, rather than providing any competition that might detract from the whole of the design. 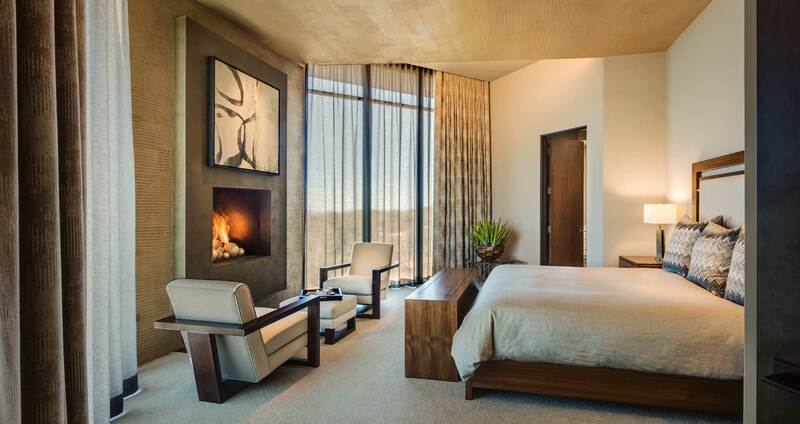 We take delight in providing a comfortable, supportive environment for our clients to live and play in style.